We all together – especially also with your help – were able to, step by step, manage the return of the vinyl record in the last 25 years. It always helps to know where it all started. 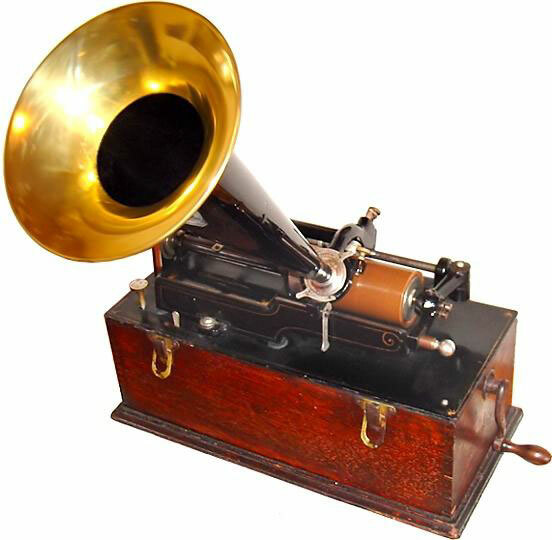 Thomas Edison invented the phonograph in 1877. His invention was able to record sounds onto tinfoil wrapped around a rotating cylinder. It used a steel needle attached to a resonator mounted at the end of a horn, all of which moved across the cylinder to both record and play back sound. This was a mechanical system that evolved over time to use a wax-coated cardboard cylinder and a steel stylus that moved from side to side in a zigzag groove around the record. Vinyl is back, baby! RokBlok is the world’s smallest wireless record player, allowing you to simply place the device on top of any record to instantly listen anywhere. This tiny block packs a huge sound, allowing you to rock out to your favorite records with the built-in speaker, or wirelessly send your music to any Bluetooth device for an even bigger sound. 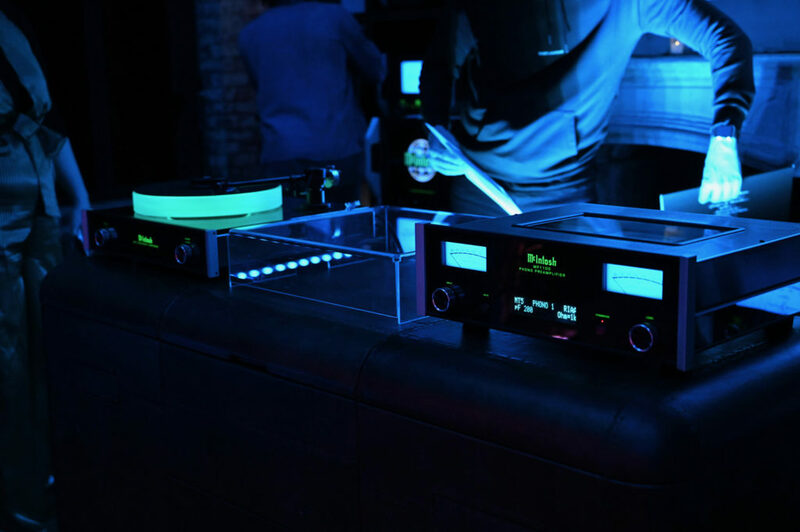 New York City, NY – An exciting new partnership between New York City’s own World of McIntosh and Tokyo Record Bar has been announced. The brands have come together to celebrate a complete McIntosh product integration within the design of Tokyo Record Bar, blending the two iconic brands into one unique and immersive dining and listening experience designed for the most discerning food and music lovers. The collaboration includes a new offering allowing the Tokyo Record Bar to become a year-long extension of the World of McIntosh Townhouse, outfitted with the finest McIntosh products for a remarkable vinyl experience. 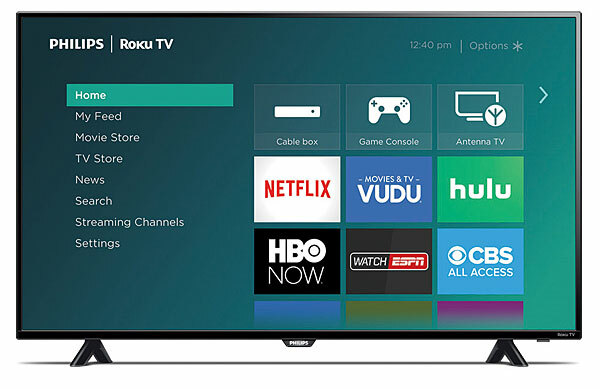 (2/23/2019) Ogden, Utah – A loudspeaker manufacturer, Zu Audio gained particular notoriety in 2007 when it began offering its in-housed modified Denon DL-103 moving coil cartridges in addition to speaker manufacturing. 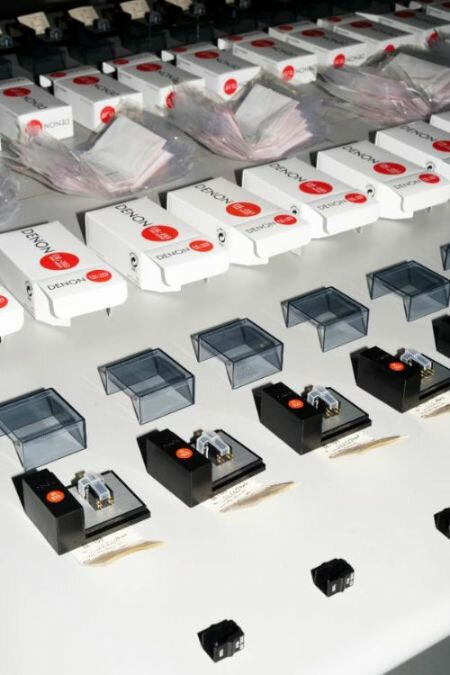 Demand quickly outstripped supply and Zu could not get its hands on sufficient quantity of the Denon cartridges via the official channel. Today, Sean Casey, owner of Zu Audio, announced that the company’s offering of the Zu-modified cartridge is back! The Denon DL-103 has been in continuous production since 1962 as it progressed through decades of manufacturing and material advancements. 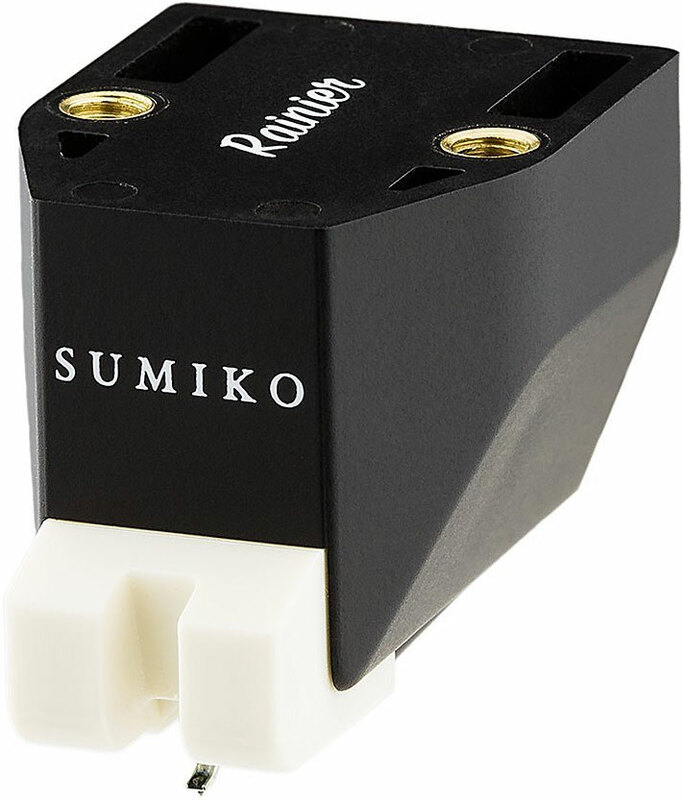 During the 1980s I had a Sumiko Talisman S sapphire low-output moving coil cartridge, which was a great match for my Sumiko Premier MMT tonearm. 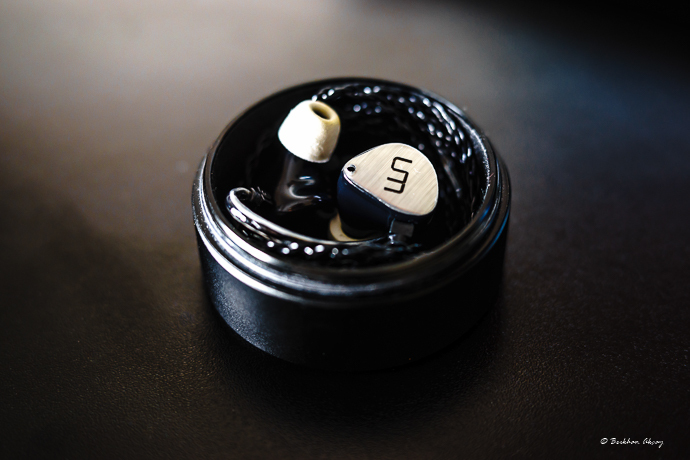 It had a beautiful midrange to go along with a rich natural sound. By the time it wore out, that model Talisman had been continued. I did find a less expensive Talisman A (aluminum) to replace it. I was pleased as the Talisman A was close enough to the Talisman S in performance. Unfortunately, after a few years, the stylus got caught on the turntable felt mat when I was lifting the tonearm at the end of a record and was ruined. 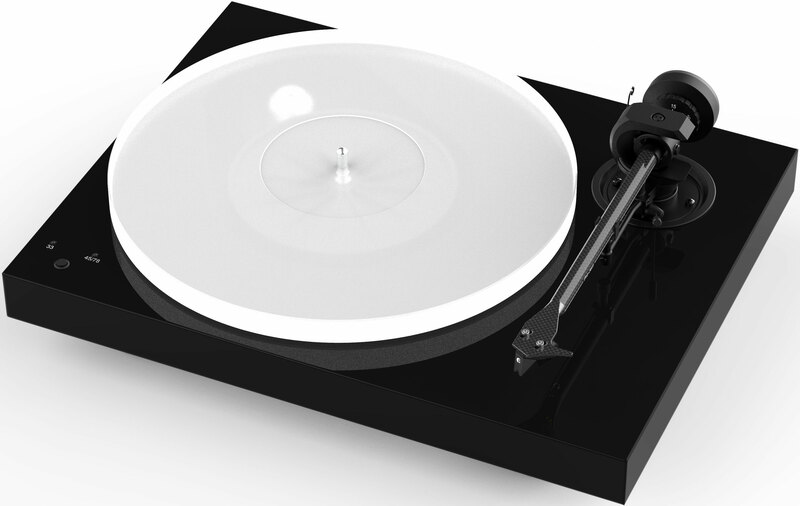 Austria (December 8, 2018): Pro-Ject has launched the Ortofon Century Anniversary-Turntable in celebration of the 100 years jubilee of one of the company’s closest partners, Ortofon. The supplied cartridge is a limited edition Ortofon Concorde Century in celebration of the jubilee. 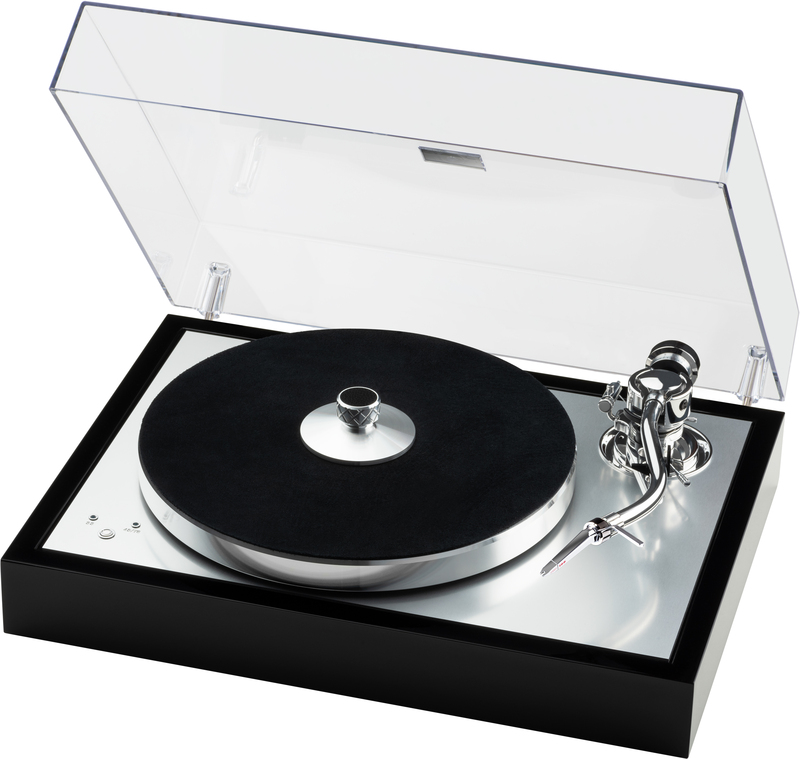 Rek-O-Kut enjoys a long and storied history in the evolution of turntables for studio, broadcast, and home use. Esoteric Sound are the owners and curators of the Rek-O-Kut brand since 2004 and have continued the tradition of serving varied industries, archivists, and hobbyists. Eight years ago this month, it was on these Dagogo pages where Philip Holmes first explored the modern Rek-O-Kut Rondine 3 and how it served as a universal turntable for all types of vinyl software. I recently retired after spending the past forty years as a Certified Public Accountant. Mr. Constantine Soo suggested that I try something both new and different, such as writing about audiophile gear for his Dagogo webzine. 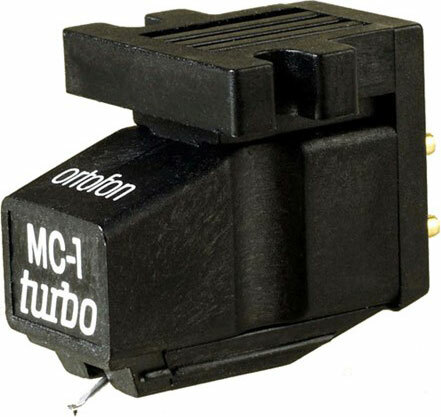 Since I do not own or have access to the super expensive gear that most reviewers have, I decided to start writing about phono cartridges that I have owned and used over the years that are still readily available. 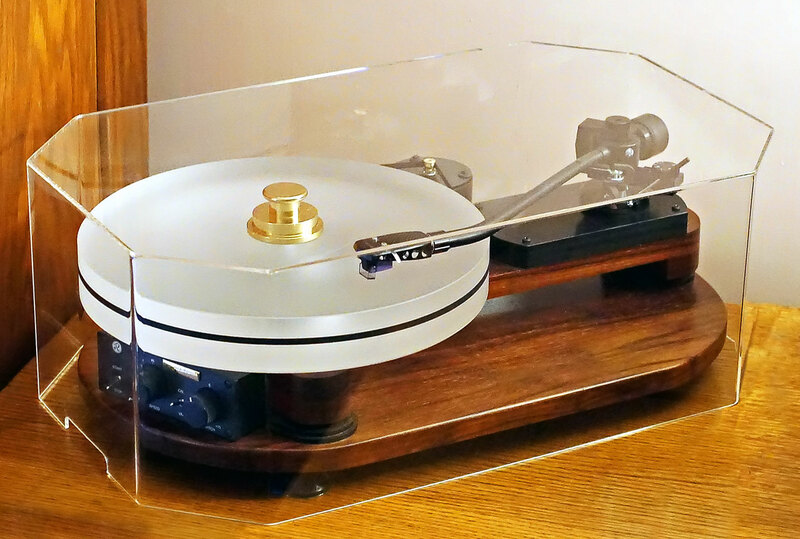 I reviewed my favorite cartridge, the Hana EH high-output moving coil, for my initial review.